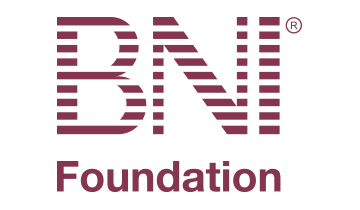 BNI was founded in 1985 and is the largest business networking organization in the world. The organization has over 7,000 chapters throughout every populated continent of the world. In 2015 alone, BNI Members generated $9.3 billion in closed business. BNI offers Members the opportunity to share ideas, contacts and most importantly, business referrals.